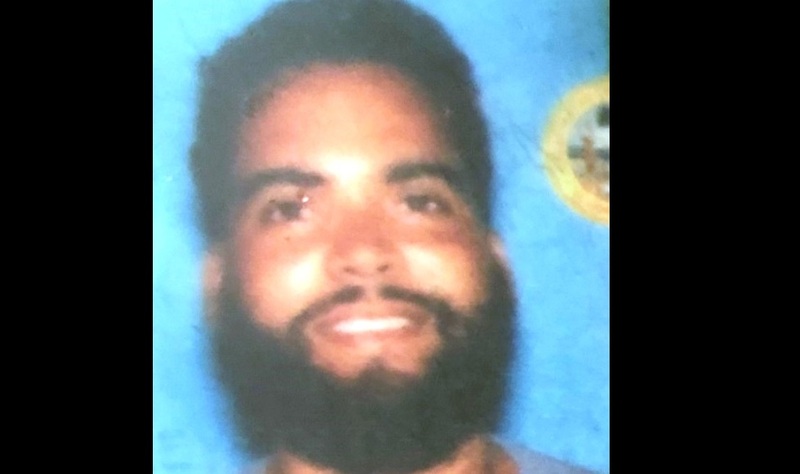 A West Bay man who was reported missing on Thursday has been located. According to the police, 29-year-old Orlando Reynolds Martinez was located by officers who conducted searches based on tips from members of the public. Martinez was reported missing by his aunt, who noted that he left for a fishing trip on September 19 but had not returned. Police have used the opportunity to express thanks to the public who were instrumental in helping them locate the man.